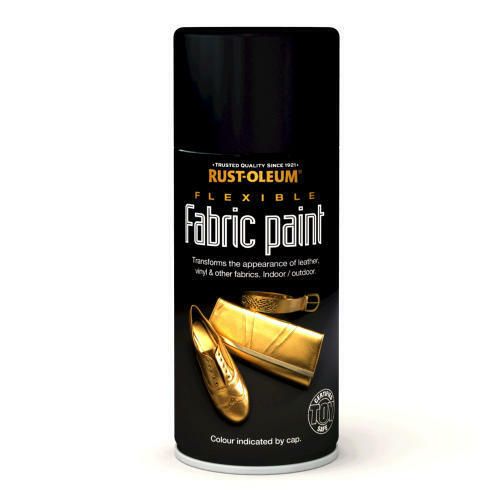 Rustoleum Aerosols will at all times ensure that the company and our staff will take all possible steps to protect any personal customer information. We will not sell, rent or otherwise distribute individual customer information to any outside parties. Rustoleum Aerosols is 100% committed to the security of the information you supply us with. We understand that web based shopping can feel risky and uncertain. 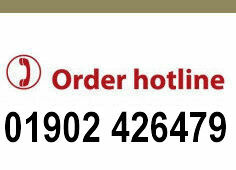 How can you be sure that in particular the credit card information you supply us with is secure?